With my pen in my hands, I began to write. The words kept flowing as though the tap of a filled tank had been open. I was in awe when I had to pause and read what I had written. Hmmm! So I could be this creative. "I have been following your thought-provoking write ups and it is quite inspiring. 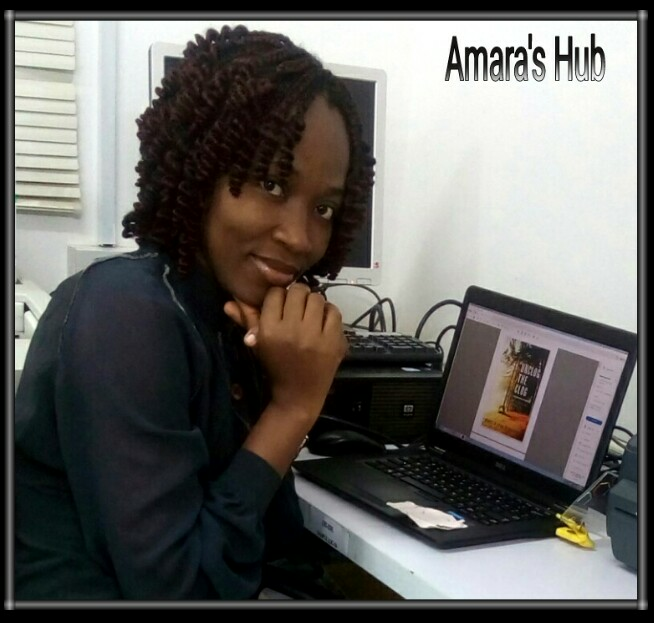 One thing is to post something on Facebook and another thing is to see the finger of the writer's mind in the lines of her write up." * Why have I not given expression to this talent? 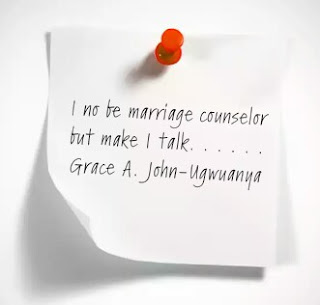 * Are these words not equipped to bless others? 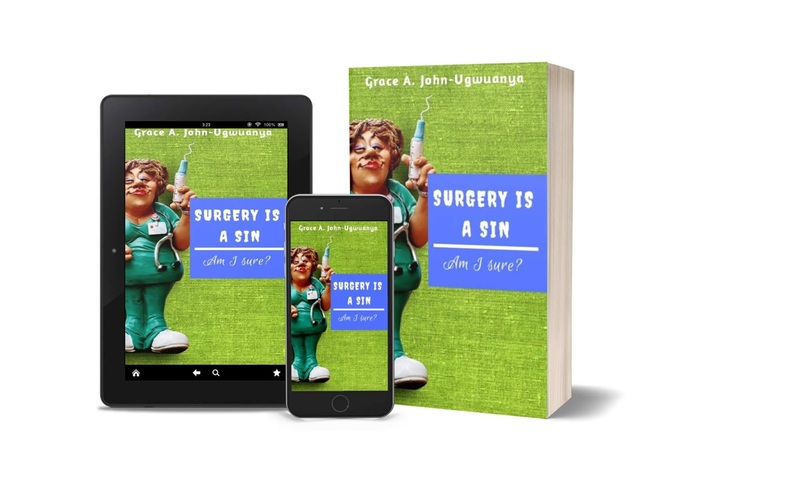 * Do I need to publish a book? 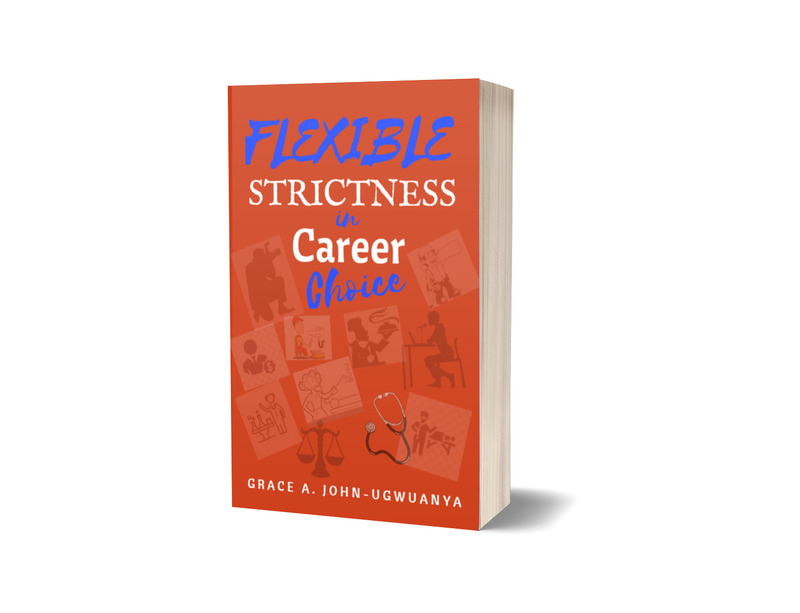 * Why do I want to become a published author? 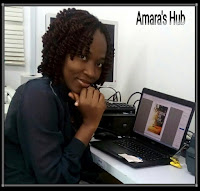 * Am I clear about the effect my writings will have on the reader's mind? 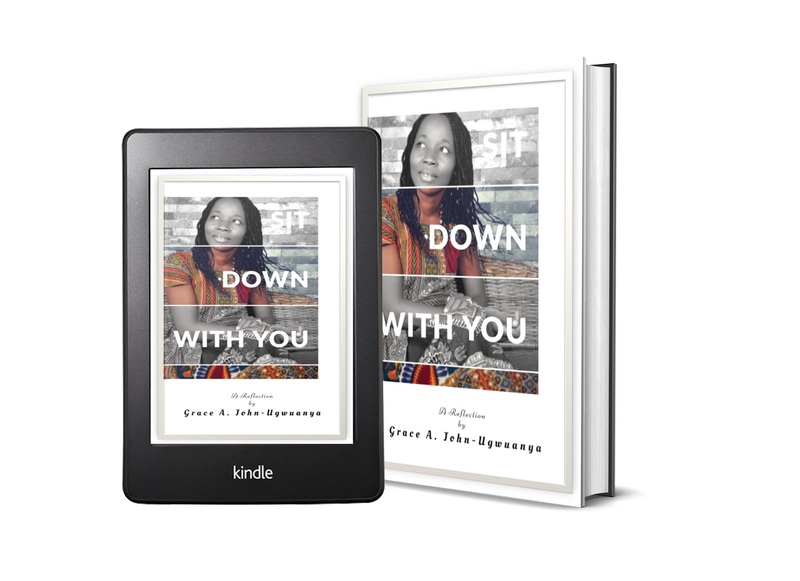 * How do I get my books into people's hands? I knew that my desire was to give back to those who may be inspired by my story or need my help as I urge them in their own journey of mind transformation. 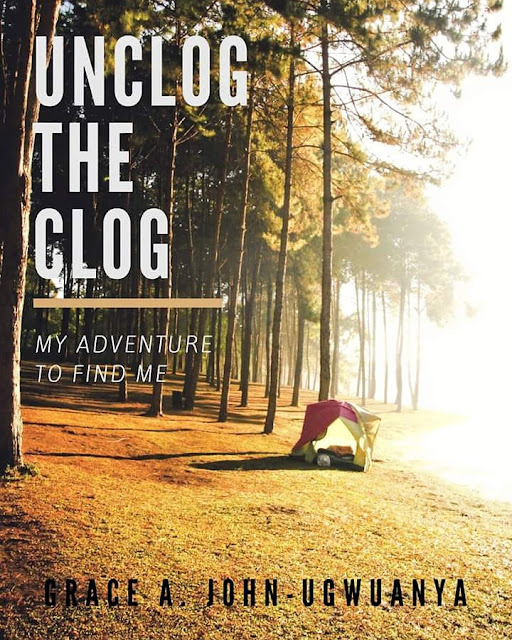 The reward of my new eBook UNCLOG THE CLOG is to help others and make a huge difference in their lives. 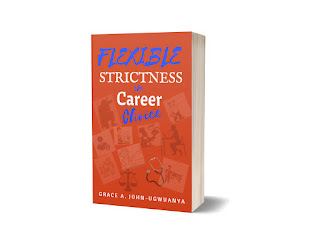 The pre-order discount price of N1,000 is on. After payment, please send a mail with subject UNCLOG THE CLOG PRE-ORDER to amarashub@gmail.com. 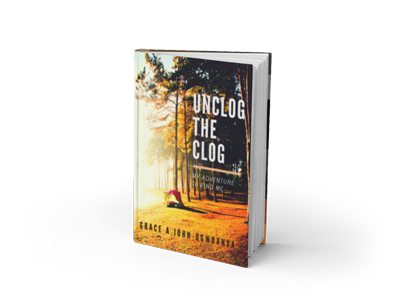 Having spent the last few months writing the script, my dream will become a reality on the official launch of UNCLOG THE CLOG on 28th November, 2017, when readers will get hold of the words of hope and healing. 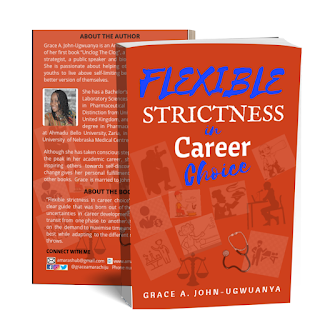 Pre-order your book HERE for N1,000 to get the 30% discount price before the launch date. The Countdown Timer has began. Get the free two chapters by submitting your email in the email pop up button. UNCLOG THE CLOG is a book for those who yearn to break off self-limiting beliefs that has held them back from pursuing their dreams. I discovered that too often we are the ones stopping ourselves from achieving our goals. 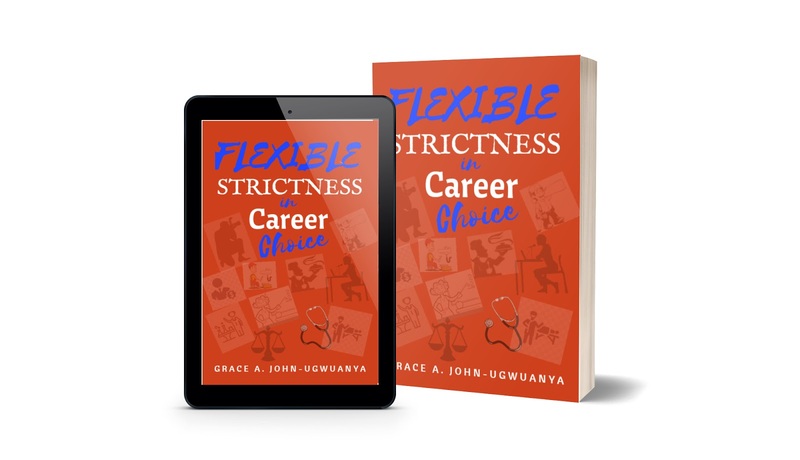 In my recent self-discovery, becoming who I am today flowed from the moment I stopped erecting stumbling blocks around my life. 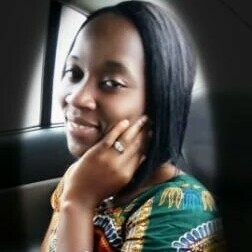 The difficulties that life threw my way had stolen the lofty dreams I had set for myself. To get a free copy of the eBook when it is published, please type your email in the comment section or Click here. It will be free for 48 hours. I checked through the dictionary for the meaning of “clog”. It showed barricade, blank wall, block, deterrent, encumbrance, fence, hindrance, hurdle, impediment, obstacle, obstruction, pale, restraint, road block, stop, stumbling block, traverse, wall, etc. These factors became the mountains that I had to overcome. 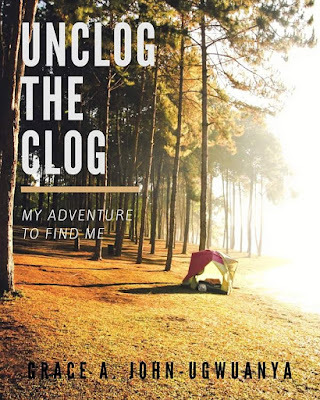 UNCLOG THE CLOG is a book that will spur your mind, deactivate those self-imposed limits and encourage you in your own unique journey. 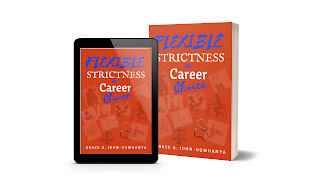 For your free copy, Click here or type your email in the comment section. 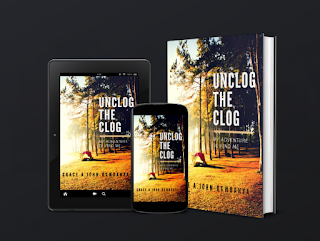 UNCLOG THE CLOG will be free for 48 hours after it is published.